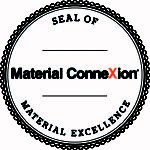 Sydney, May 4: Imagine Intelligent Materials has been selected by Materials Connexion to participate in its New York flagship showroom, which displays the newest and most exciting materials to a wide audience of designers and engineers of all disciplines. Imagine Intelligent Materials has provided samples of its imgne® X3 conductive geotextile for the New York showroom library and as many as 13 other sites around the world, including Bangkok, Bilbao, Daegu, Milan, Skövde and Tokyo. Imagine IM is a vertically integrated graphene applications developer and manufacturer. Imagine IM’s conductive coatings make textiles into smart sensors. Imagine IM’s integrated communications systems capture sensing data and process it to provide real time location based information to the end user. The Company was founded in 2014 by a group of scientists and engineers led by Chris Gilbey and Phil Aitchison, with a vision to create disruptive products and solutions that leverage the promise of graphene. Imagine IM has an innovative certification and licensing model that ensures customers and licensees can be confident that their products will always perform to the necessary standards. Imagine IM is the first company in the world to develop conductive geosynthetic materials using functionalised graphene. 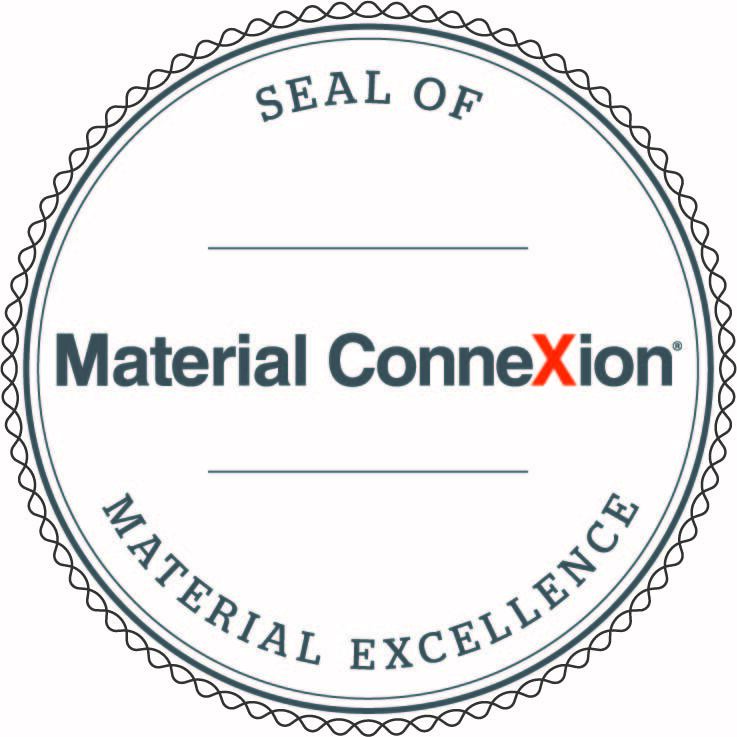 Materials Connexion is a single destination that completely revolutionises the way designers interact with materials. It partners with the most innovative brands in the world, and its team of scientists works across industries to provide the knowledge and expertise its clients need to make educated material and design decisions. it is equipped to advise on all aspects of a project, from ideation, to manufacturing, to final product.